About 13,666 candidates who have been picked up for the certificate verification for the post of secondary grade teacher (all mediums) will have to attend verification at respective erstwhile 10 district head quarters from August 13. 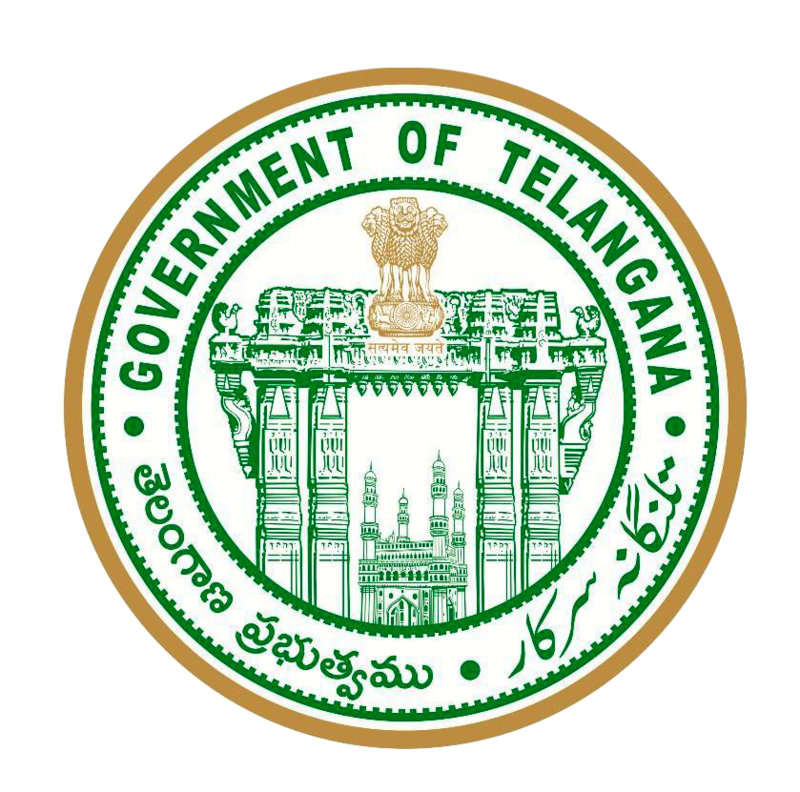 The TSPSC on Friday said hall ticket numbers for subject wise and date wise schedule of verification has been placed on the website http://www.tspsc.gov.in. The PSC asked candidates to exercise their preference of posts from August 11. It said selection of candidates will be based on the prefer ence of posts/zone/districts for which options were given by the candidates.